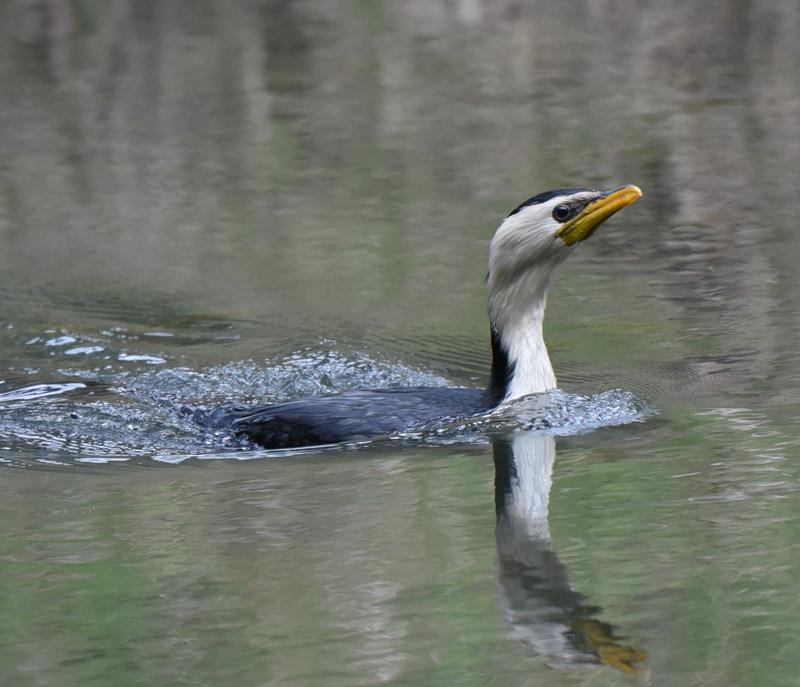 This week lets share photos of birds in or around water - particularly focussing on the waterbirds but open to any bird around water. 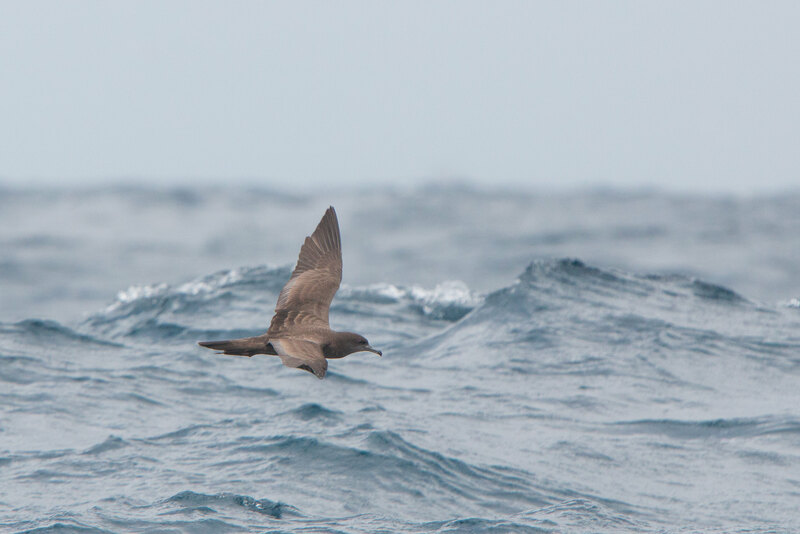 Well done Holly, you couldn't have picked a better theme for me after this week-end..
Wedge-Tailed Shearwater often called ''Mutton bird". Nice to see you back posting Annie. Lovely shot. 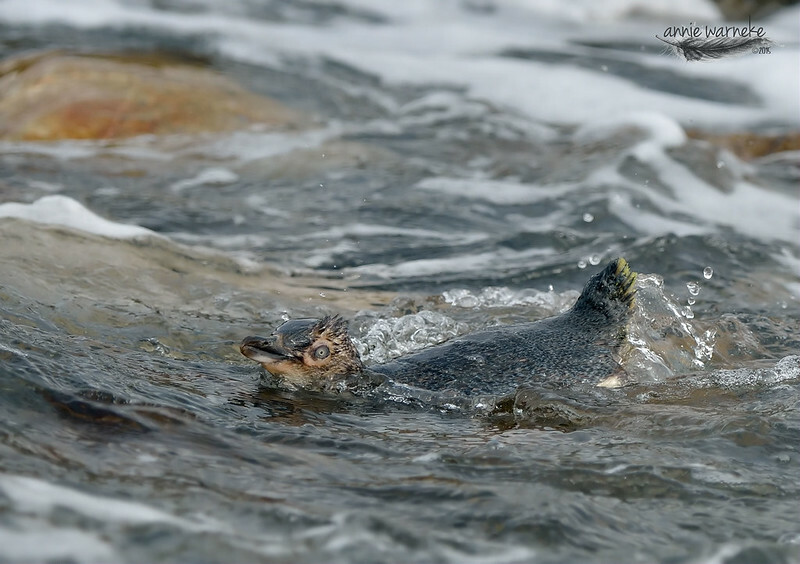 Wood Sandpiper having a dip. 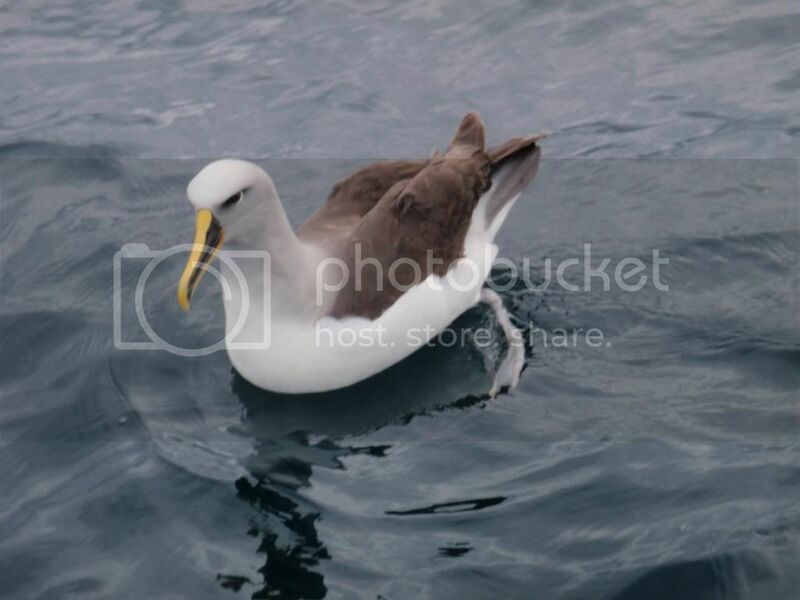 Bullers Albatross, Great Southern Ocean. 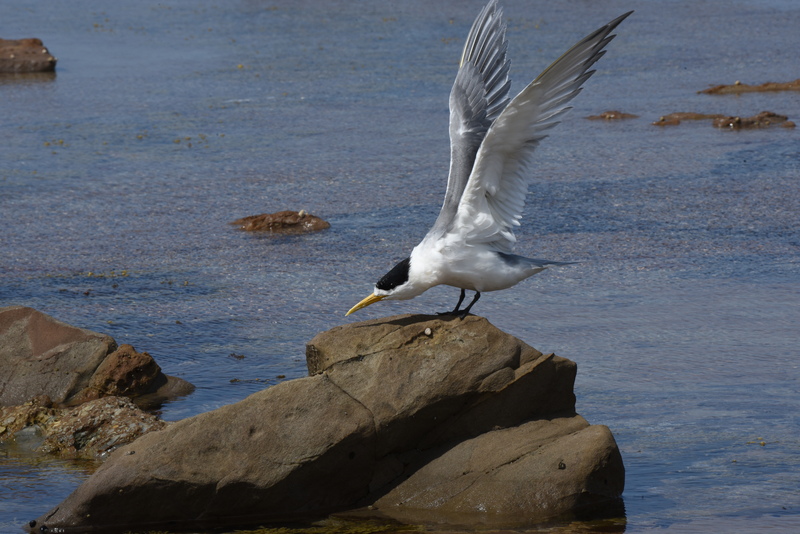 Crested Tern having a stretch at Kilcunda Beach. 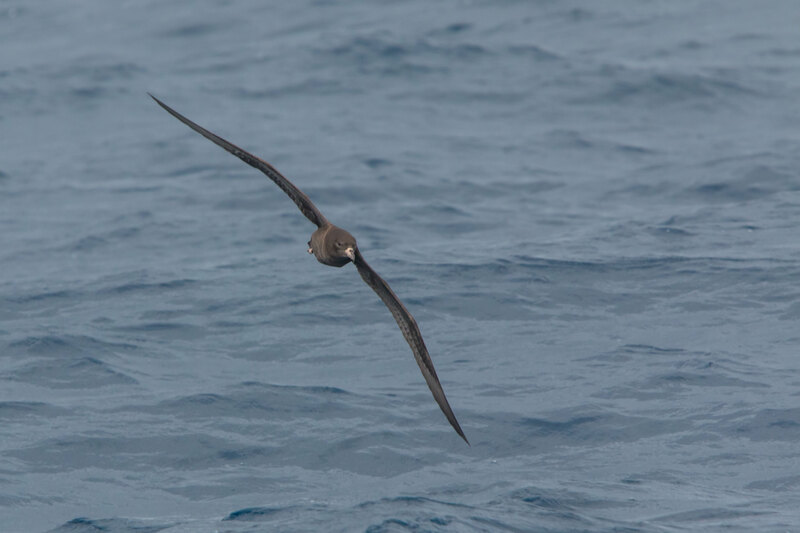 Flesh-footed shearwaters feed on fish, squid and krill and can dive up to 50m in depth to pursue prey and unfortunately have been reported being caught in longline fisheries. 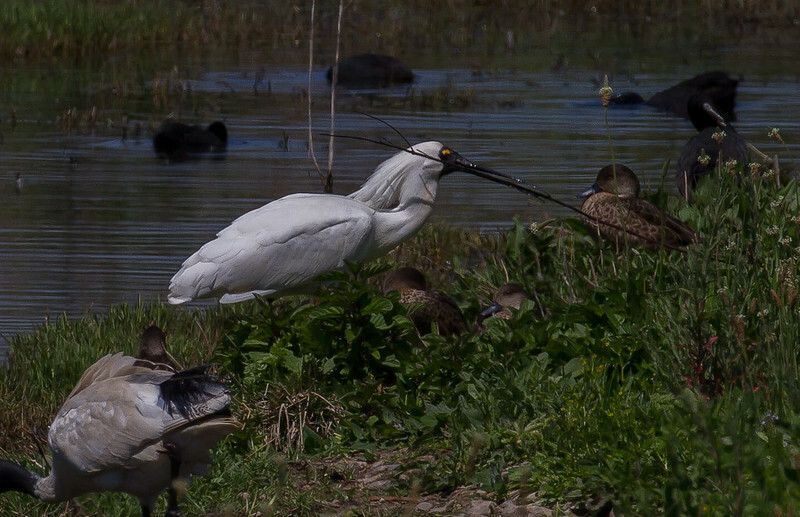 A Spoony playing pick up sticks. 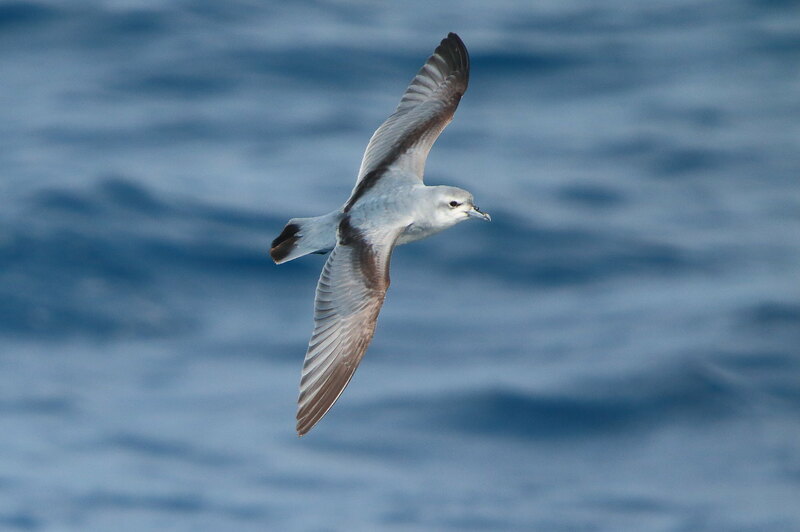 The Fairy Prion is a small seabird with the standard prion plumage of black upperparts and white underneath with an "M" wing marking. 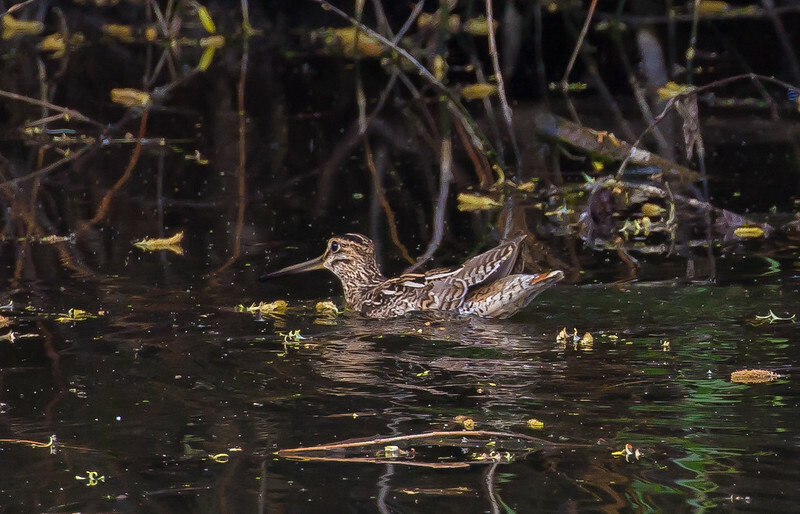 A Snipe having a swim. 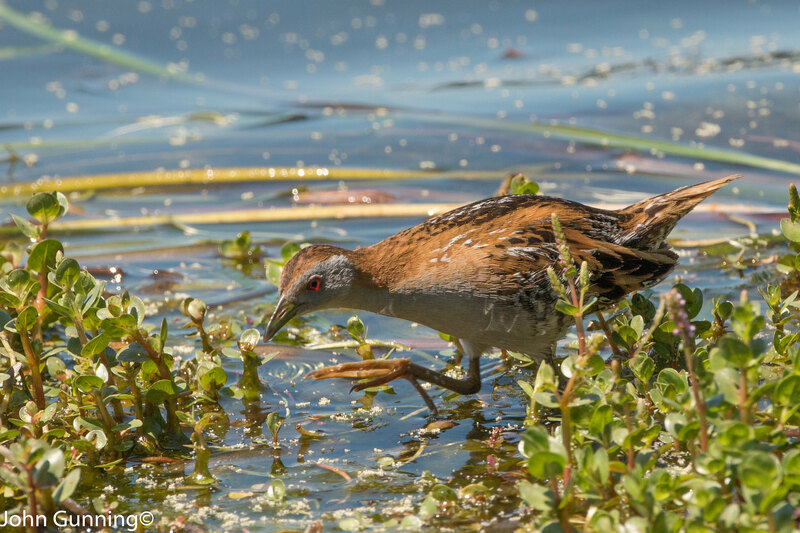 Marsh Sandpiper from last month at Mamukala Wetlands in Kakadu. 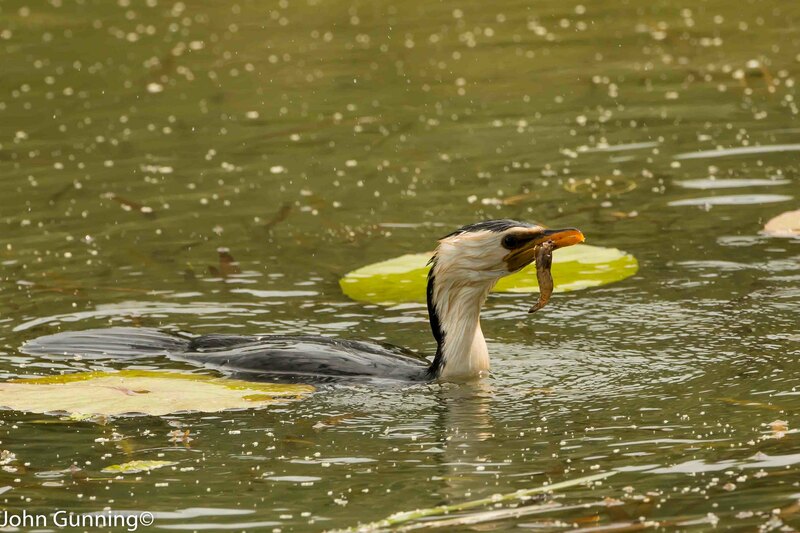 A Little Pied Cormorant enjoying a prawn cocktail. I love that photo Rick N! How did you get the shot? Were you on a boat or a pier? 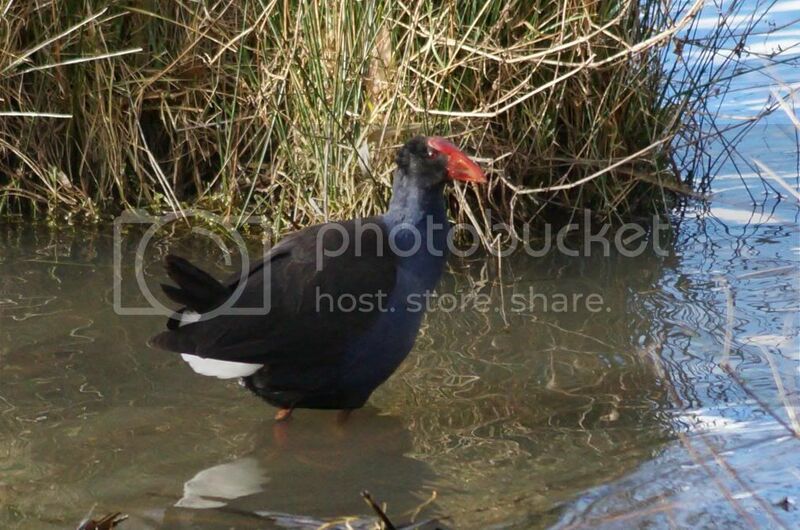 Thanks TBL, wading at the Mouth of the Murray. 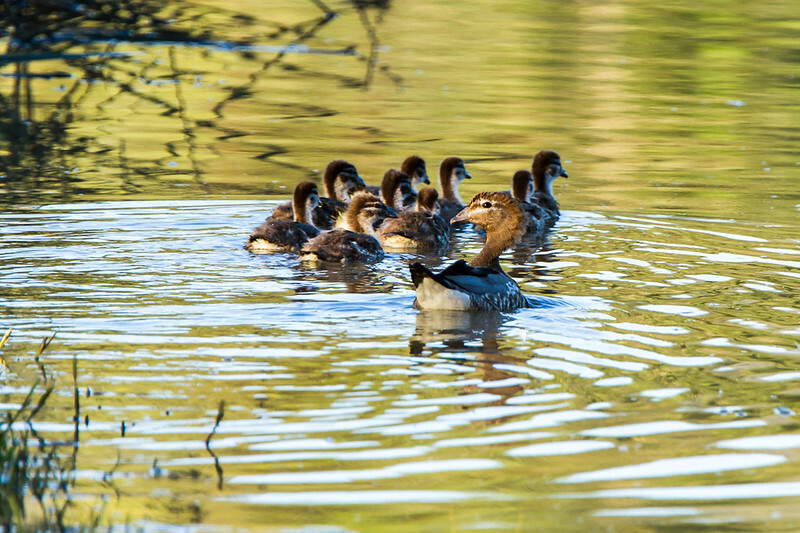 A family of ducks (I dont know what sort) being very wary of me as I took this image. 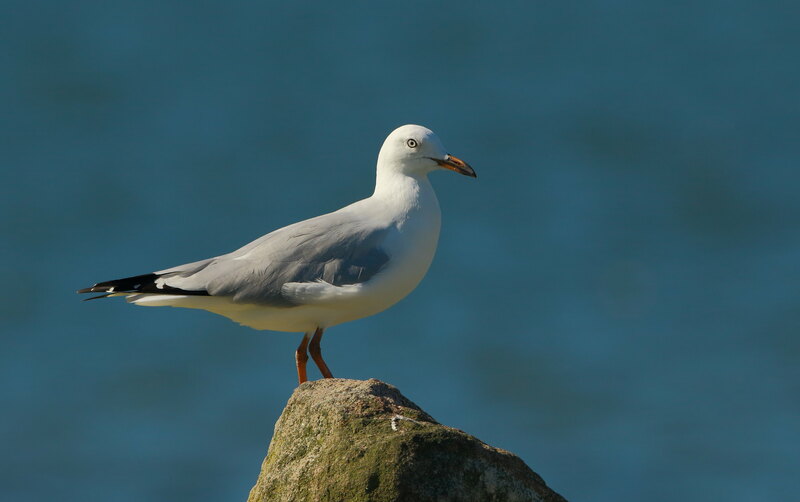 The day I stop taking photographs of Silver Gulls when they present like this is the time to sell my camera and lens.